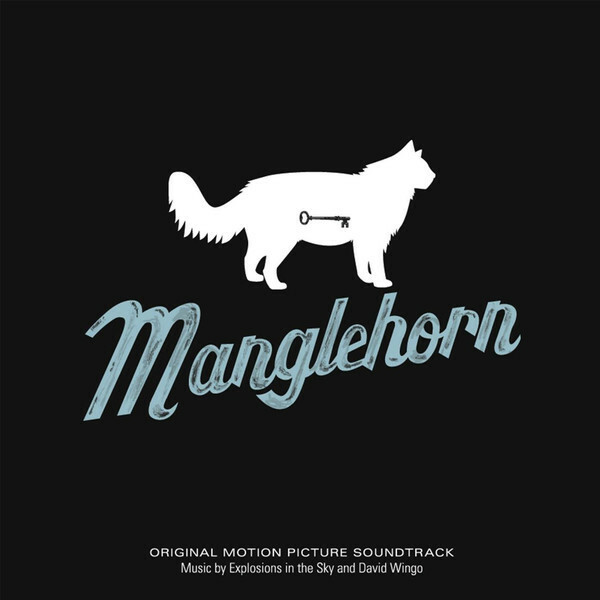 Following their collaboration for Prince Avalanche — the understated, underrated 2013 film directed by David Gordon Green — iconic experimental rock band, Explosions In The Sky, and film composer David Wingo return with the score to another Green film, Manglehorn. 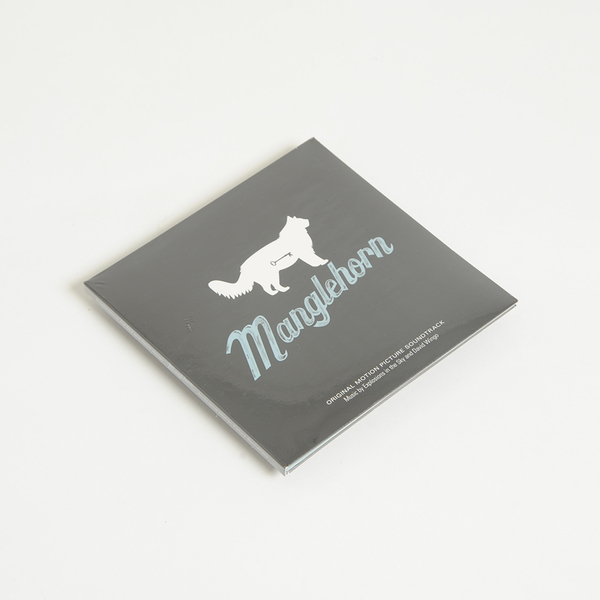 "Written by longtime friend, Paul Logan — and starring Al Pacino and Holly Hunter — Manglehorn is beautifully crafted and steeped in symbolism. The performances are subtle and charming, the scenery is eclectic, and the cinematography is strikingly beautiful. The soundtrack reflects that same spirit, shaping abstract sounds into playful and poignant score. With barely a hint of guitar on the entire soundtrack, Explosions In The Sky forego the primary instrument in which their stirring scores for Friday Night Lights and Lone Survivor were built upon, opting to harness that same emotional resonance from an array of percussive instruments. 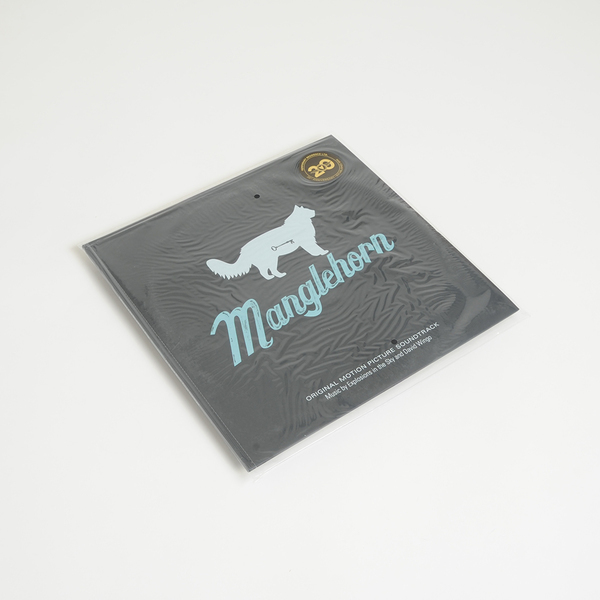 Wingo brings the same mercurial magic to Manglehorn that made his scores to Mud and Take Shelter so profoundly affecting. 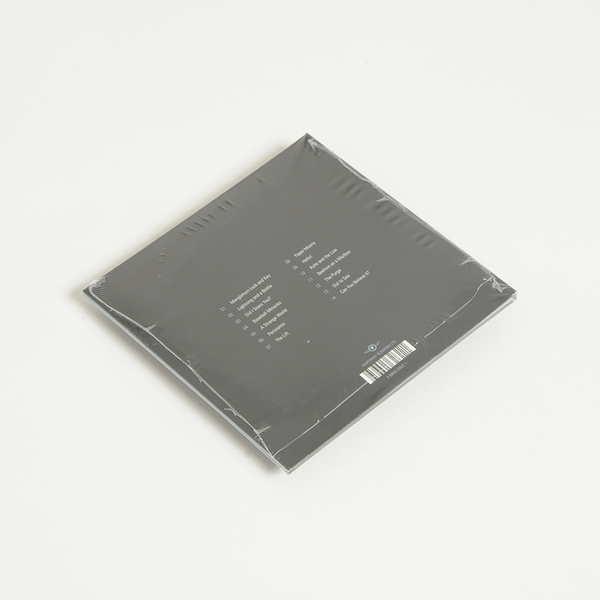 EITS and Wingo are inspired collaborators, composers whose music is so perfectly suited to the soundtrack format that listening to them makes your own life feel like a film unfolding in front of your eyes. In Manglehorn, it backs the story of an old man coming to terms with his past and slowly resolving his deep-seated anger and discontent. It could just as effectively add a sense of wonder and grandeur to your commute to work, impromptu road trip, or lazy Sunday stroll."